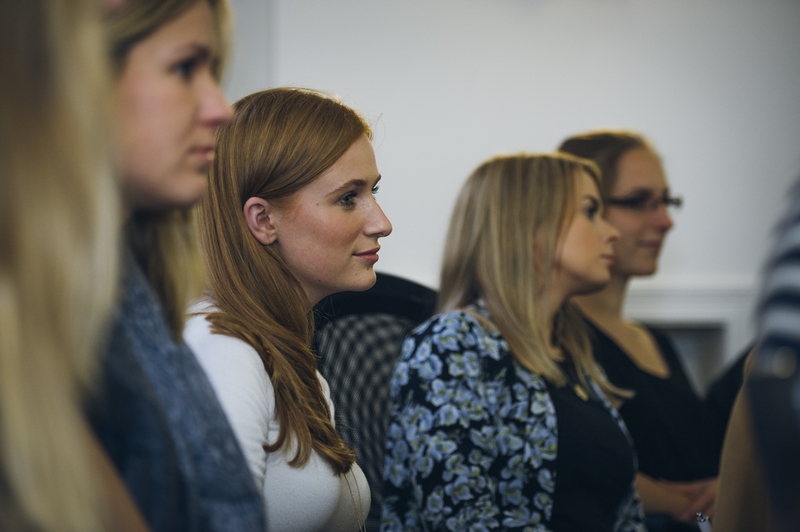 Come and meet a member of our team, or current and past Charityworks trainees at your university, to find out more about the programme, what to expect throughout the year, and how best to approach your application. Click to see our list of campus dates for 2018-19 to find out when we'll be at your university! Want to change the world for a living? Come and explore the range of professional roles and routes into leadership careers available in the non-profit sector. 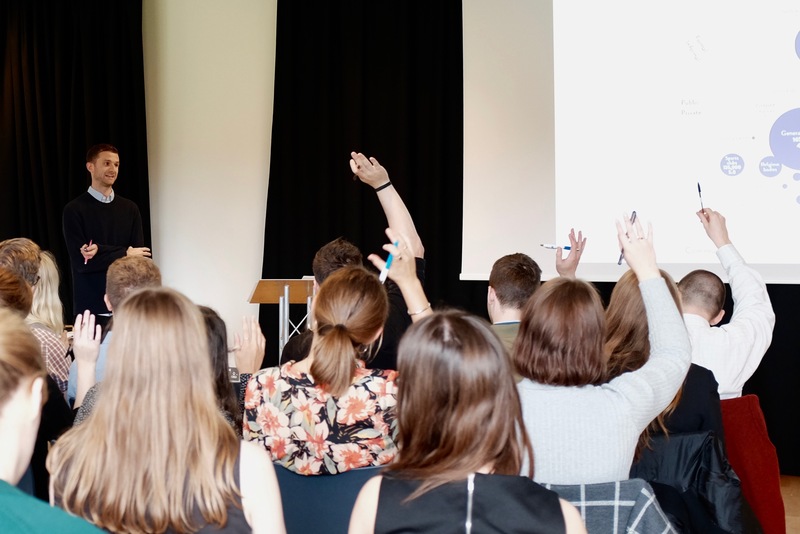 Find out more about the UK non-profit sector's graduate scheme - Charityworks, learn about the roles on offer, the organisations we work with, and the leadership development programme. Not to be missed! 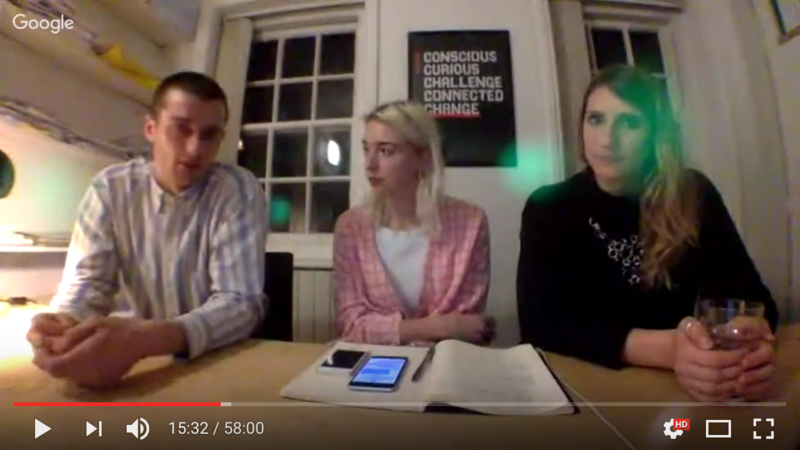 This is an interactive session, so take a unique opportunity to ask the Charityworks Team about the programme live on the night! 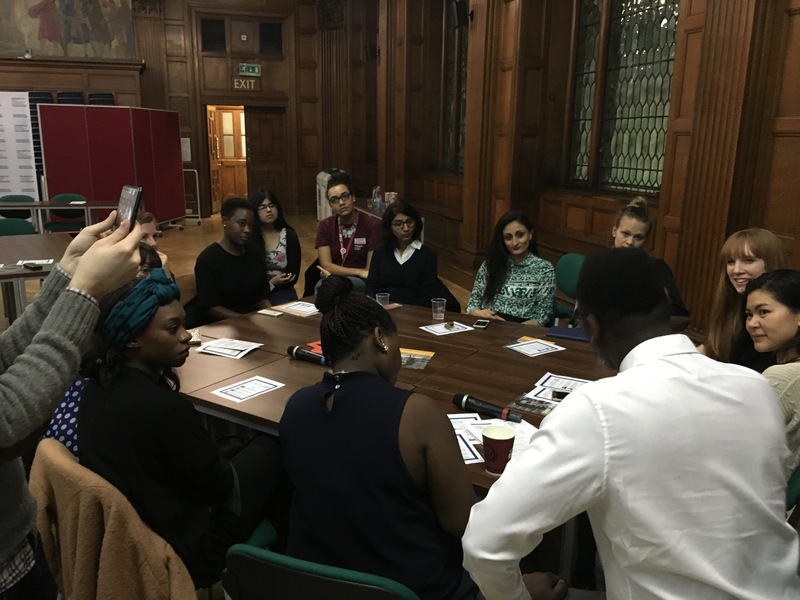 Meet some of the current Charityworks trainees in an opportunity to ask them questions about their experience and thoughts about the programme, getting an insight directly from those taking part this year. Hosted by Westminster Students' Union, we invited a leading panel of experts at various stages in their careers in the sector to the prestigious Fyvie Hall in central London for our Q&A event and had the curtain lifted around finding suitable entry points into non-profits and how to develop into a leading professional. The How to Show Us Your Best webinar will enable you to write the best application you can and even prepare you for the assessment centres. 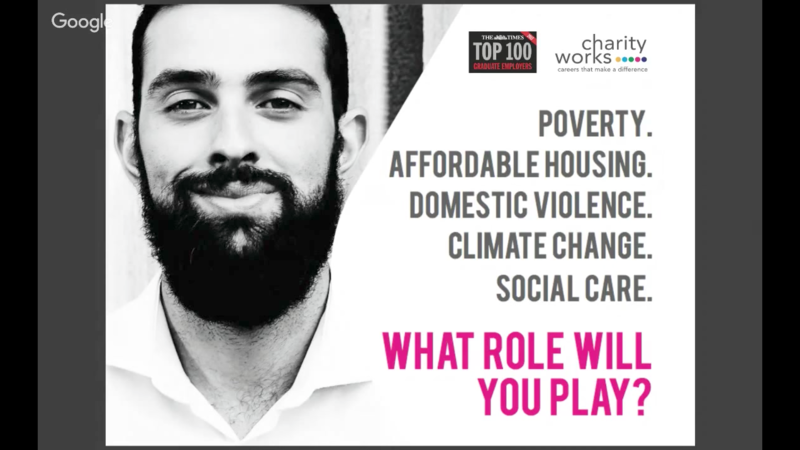 The session will be led by a member of the Charityworks team with experience in graduate recruitment, marking applications, running assessment activities and leading panel interviews. By the end of the session, you'll be able to complete and submit an application to Charityworks in confidence. You'll also get a chance to ask your own questions to the team. We know that candidates who prepare best, perform best through our application process so this is not to be missed!